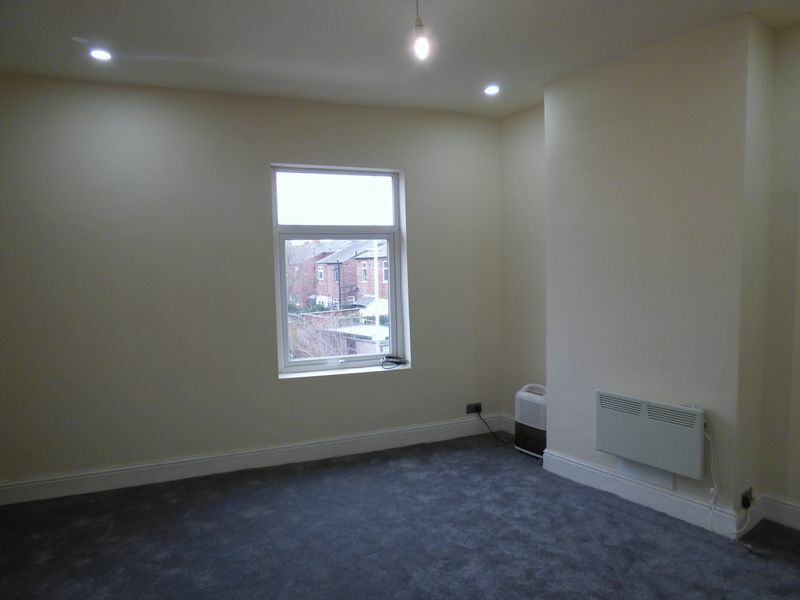 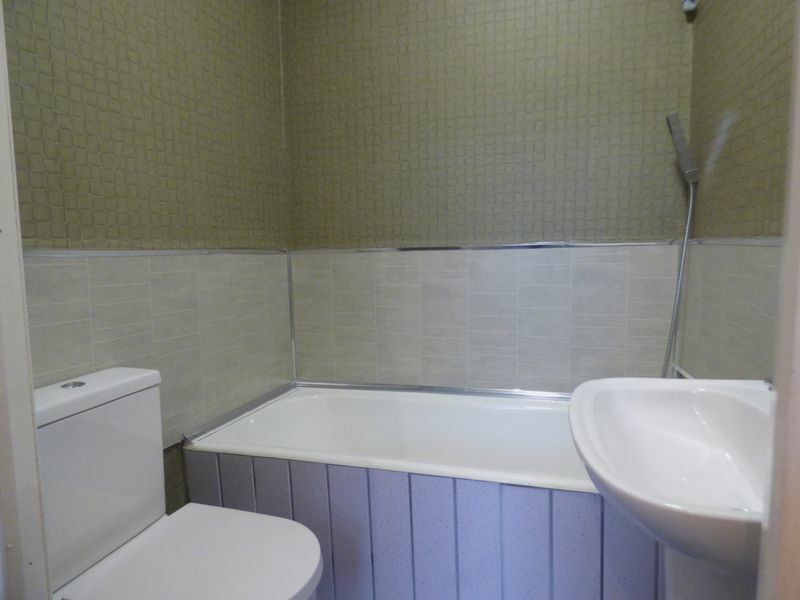 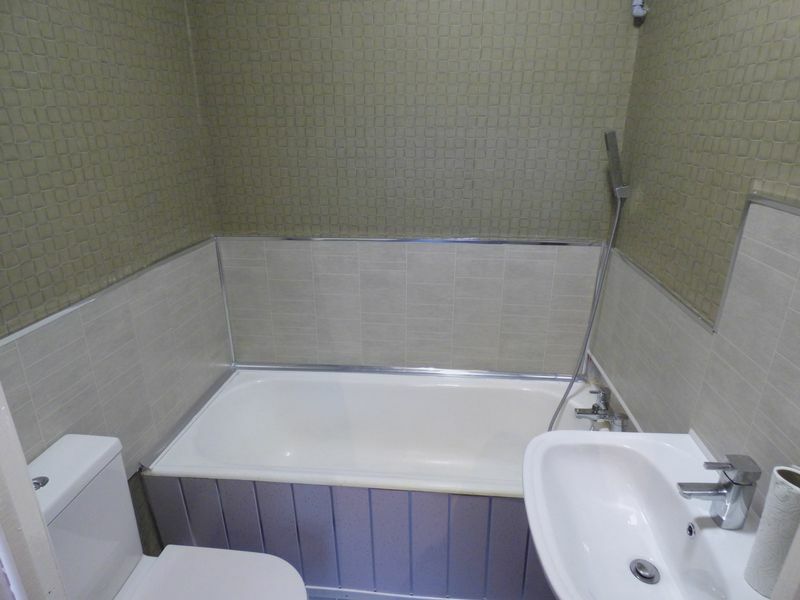 Studio Apartment situated in central Reddish. 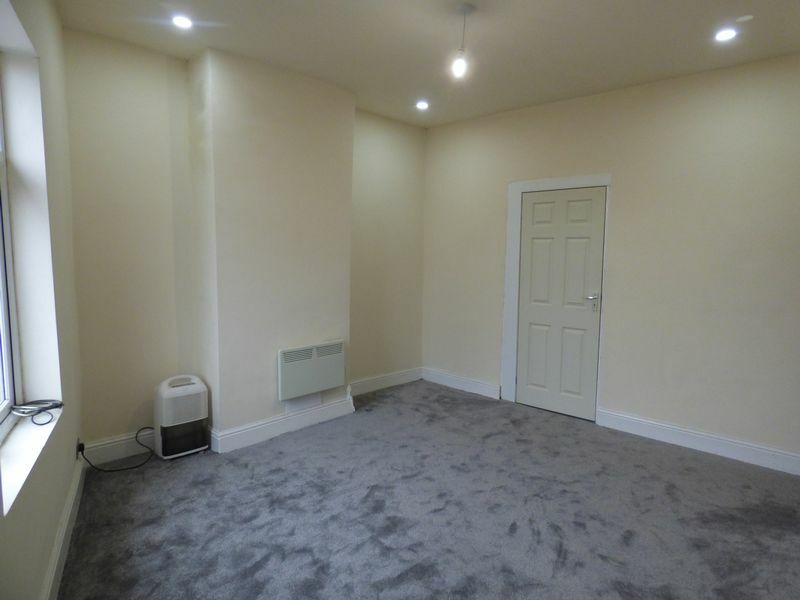 This property is double glazed with electric heating. 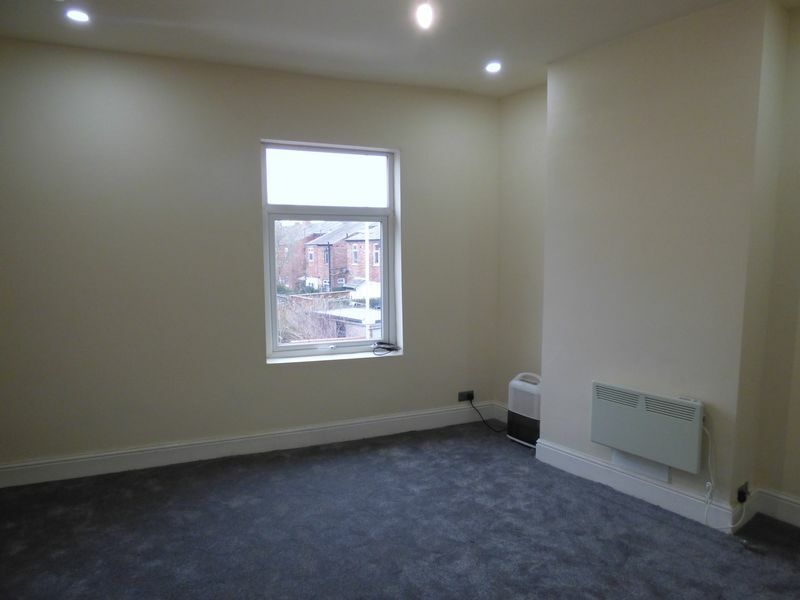 The property has newly fitted grey carpets and has been painted neutral throughout. 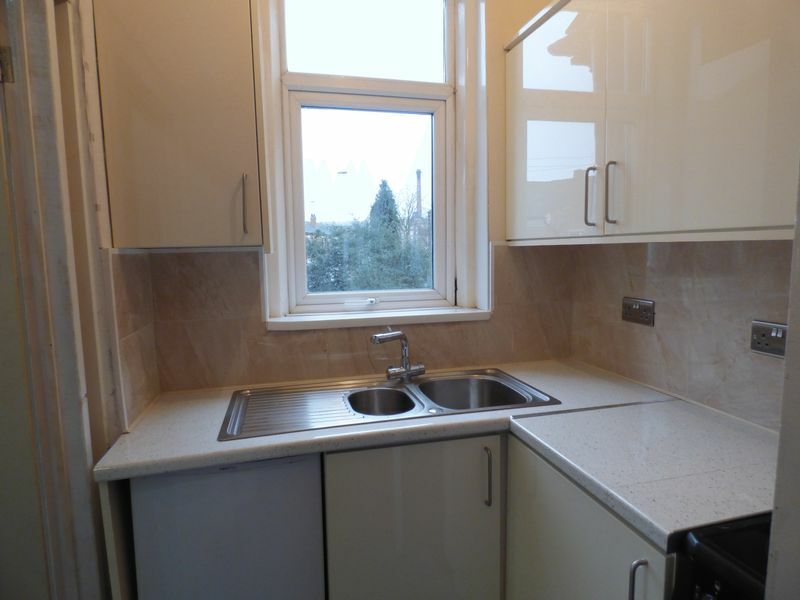 Kitchen comes with fitted appliances and modern bathroom with shower. 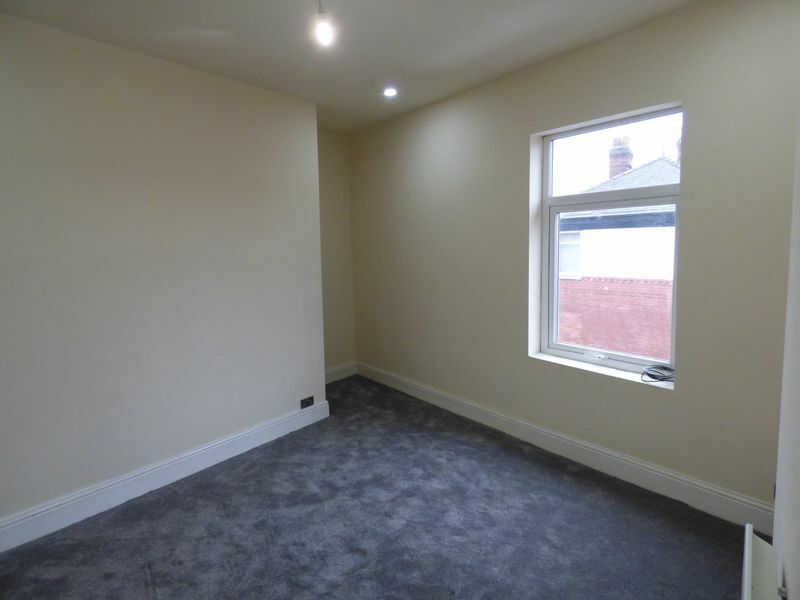 Unfurnished and Available Now. 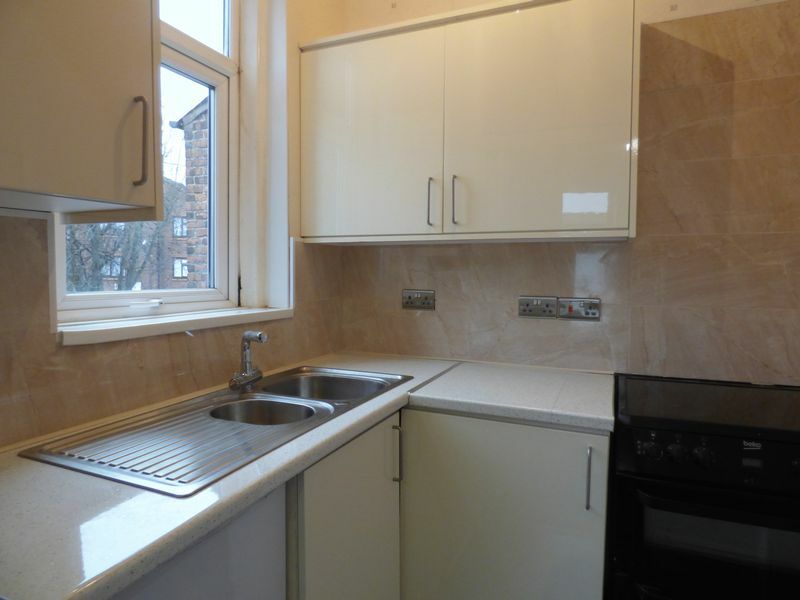 EPC RATING - E. For more information please contact the lettings team on 0161 336 3030.